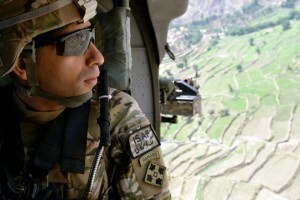 – Props to Robby Andrews, Kyle Merber and Craig Lutz (click here for highlights). Where's Dr. Phil when you need him?? Letsrun.com of course! Am I over-reacting or is my wife messing around on me? Name something you have done/tried because you read about it on LetsRun. LRC WTW: How Much Does A Diamond League Meet Cost, The LRC Singlet Comes Out Of Retirement, And Are Stars Now Ducking Each Other In High School? Plus Iceland’s Mary Cain is back, Will Claye‘s got a new music video and more. 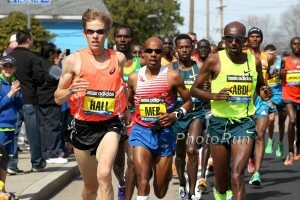 LRC Pro Runners Reading Mean LetsRun.com Posts Edition #1: Robby Andrews, Kyle Merber, Craig Lutz Andrews, Merber, and Lutz are compared to Alan Webb, praying mantises, slackers living in their parents’ basements and much more. 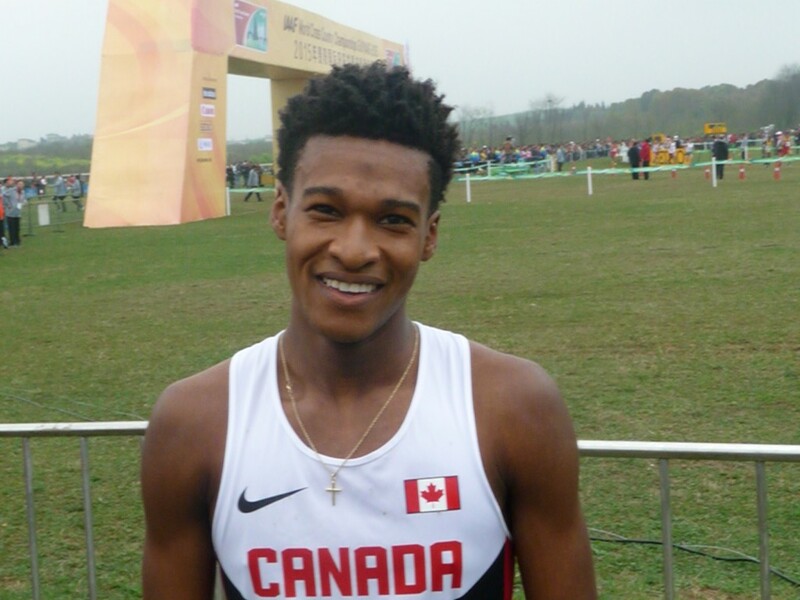 Good Listen: Canadian Running Magazine Does Extensive Podcast Interview With Justyn Knight Knight talks about his tough loss at NCAAs, whether he thinks NCAA student-athletes should get paid and tells a funny story about how he once lied and said he was cousins with rapper Drake. Lexington Herald Leader: “Sydney McLaughlin ‘Mania’ Is Coming To Kentucky” Kentucky track coach Edrick Floreal said going to the UK football game with her “was a nightmare” because everyone stopped her for selfies. National Scholastic Athletics Foundation Are Starting A National HS Track And Field Hall Of Fame The inaugural class will be named in January. LRC Stockholm DL Recap: Andre De Grasse Runs 9.69, Timothy Cheruiyot Runs 3:30, Asbel Kiprop Improves And A Big Field Event Upset Timothy Cheruiyot impressed with a 3:30.77 world leader in men’s 1,500 as Asbel Kiprop took a big step in the right direction by running a season’s best of 3:33.17. Andre De Grasse kept rolling with his third straight Diamond League victory, running a heavily wind-aided 9.69 in the 100 (worth 9.88 in still conditions). Sandra Perkovic‘s win streak came to an end and Luvo Manyonga got injured. IAAF Recap: Russian Maria Lasitskene Extends Her HJ Winning Streak To 14 With 2.00m Lasitskene (formerly Kuchina) is one of the Russians approved to compete neutrally. Andre De Grasse 9.69 100m!!! Kenya’s Elisha Barno Becomes The First To Three-Peat At Grandma’s Marathon Barno won by over a minute with 2:12:06 as Hellen Jepkurgat won a close woman’s race in 2:32:09 over Askale Merachi (2:32:25). In the half, Kenyan Evans Kurui (63:05) and Ethiopian Biruktayit Degefa (1:11:25) got the wins, while 45-year-old Kevin Castille ran 63:58 for 5th and Kara Goucher raced for the first time in over a year, finishing 5th (1:15:12). Preliminary Model Of Usain Bolt Statue Is Revealed To Dispel Fake Images On Social Media Kind of looks like an old man falling backwards, doesn’t it? A List Of Japanese Athletes With London 2017 WC Qualifiers Only one Japanese man has the 10,000 standard of 27:45.00. 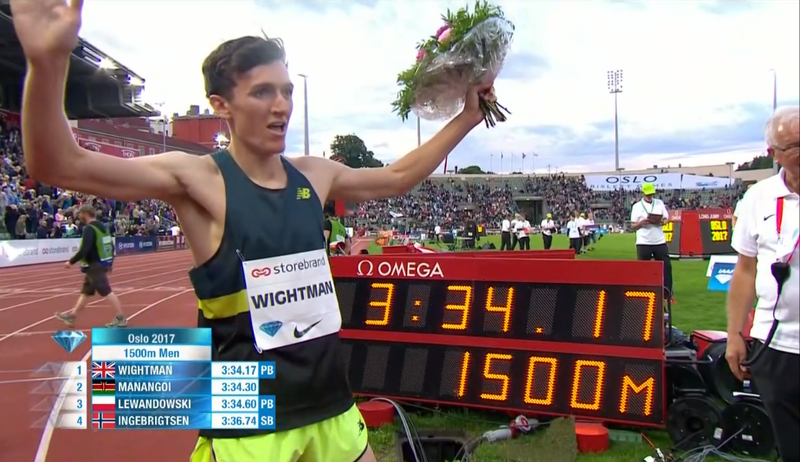 WTW Mo Farah Celebrates Really Early, Edward Cheserek Dominates Virtually, And Molly Huddle’s Medal Chances Go Up While Evan Jager’s Go Down Eammon Coghlan famously celebrated in 1983 more than 100 meters out. Last week, Mo Farah was celebrating from more than 200 meters out. While Farah was celebrating, foreign-born athletes were sweeping the men’s distance events at NCAAs and the medal odds for Evan Jager were going down and Molly Huddle going up. 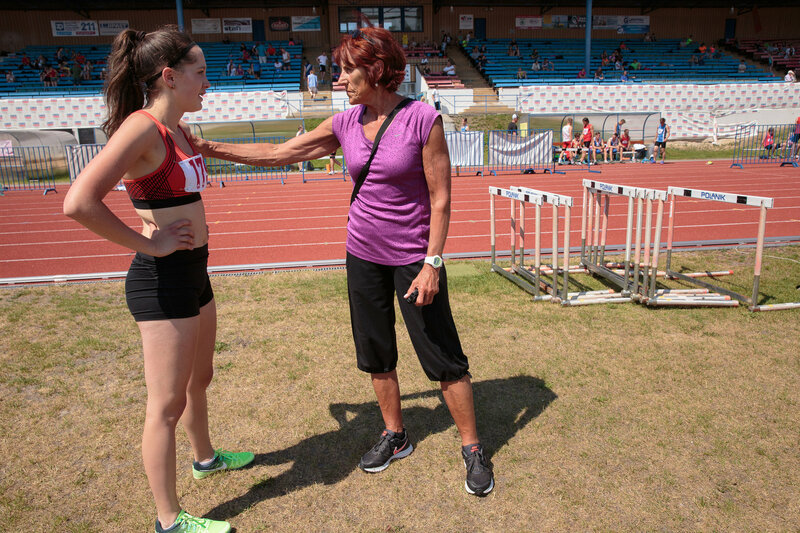 The New York Times Goes To The Czech Republic And Catches Up With 800-Meter World Record Holder Jarmila Kratochvilova In the 3,000-word piece, Kratochvilova and her coach maintain she never doped. 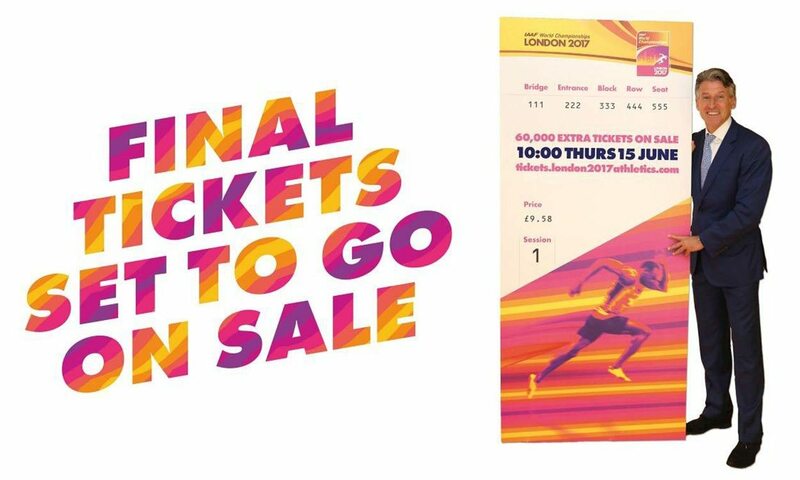 Mike Rowbottom Thinks The Mixed Relays Are A Bad Idea “The Olympic Games are not, and should not be, a novelty event.” We agree. If you are going to have mixed relays, you need to get rid of the regular relays. 50 Days To Go: IAAF World Championships Chat With Colin Jackson Jackson won two 110H titles in the 1990s. Murphy Going For The Double! LRC Legend Alert: Clayton Murphy Trying To Become First Man In 84 Years To Win 800 & 1,500 At USAs Rick Wohlhuter did do it at the 1976 Trials (at the time a separate meet from the US Champs), finishing it off by beating Matt Centrowitz Sr. Can Murphy get through the Olympic champion, Matthew Centrowitz Jr.? Discuss: Clayton Murphy to run 800 and 1500 at USAs! 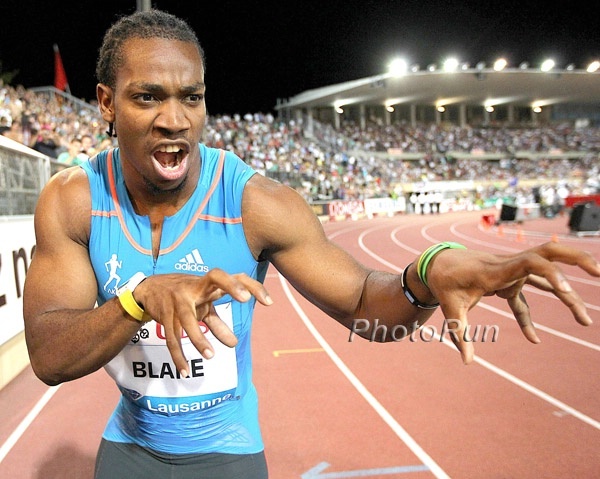 LRC Nine Days Out From USAs, Which Athletes Have The IAAF World Championships Standard? Who Has More – The Men Or Women? Team USA fans, we’ve got good news, the lowest number of standard holders in any mid-d or distance event is six. Plus who has more qualifiers – the men or the women? USTFCCCA Names Their Athletes Of The Year The track winners were Christian Coleman and Raevyn Rogers while decathlete Lindon Victor and thrower Maggie Ewen won the field award. Florida’s Mike Holloway (Men) And Georgia’s Petros Kyprianou (Women) Named Coaches Of The Year Interesting that Oregon head coach Robert Johnson didn’t win the women’s award. Arkansas Men And Oregon Women Named DI Programs Of The Year Despite their not-great outdoor finish, the Oregon men were second behind Arkansas while the Colorado women were a very distant second behind Oregon. Three Women Make Their Bowerman Watch List Debut As Semifinalists Announced Distance runners Raevyn Rogers and Karissa Schweizezr made the semifinal cut. Multi-Time Olympic Gold Medalist Coach Clyde Hart To Receive USATF Legend Coach Award Hart coached Michael Johnson, Jeremy Wariner and Sanya Richards-Ross at Baylor. All together his athletes won 16 Olympic medals and set five world records. Recommended Read: Washington Post: Who Is “The Freeze”? Meet The Masked Runner Racing Braves Fans Between Innings Nigel Talton is a member of the Braves’ ground crew, but also a 10.47/21.66 sprinter who dreams of making Team USA. 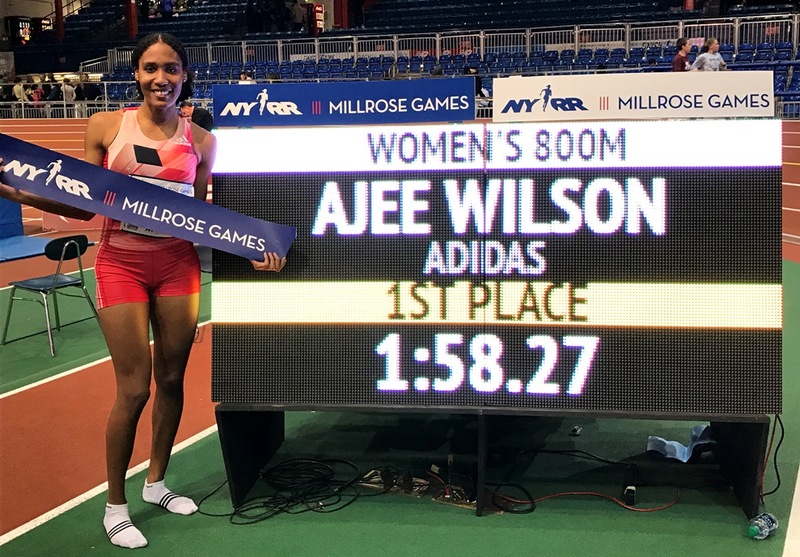 LRC Ajee Wilson’s Coach Derek Thompson Says “We Don’t Have Anything to Hide” And “We’re Coming To Win” At USAs The coach of America’s best 800 runner reveals that he and Wilson “didn’t have a clue what zeranol” was before her positive test. Thompson also says Wilson is in great shape and he hopes she breaks the American record in Monaco. *Nicole Teter Will Remain The 800 AR Holder To hold the AR, you have to be drug tested after a meet and meet organizers only tested the winner, Wilson, and not Charlene Lipsey. USADA Strips Ajee Wilson Of Her Indoor American Record At 800 As She Ate Beef That Everyone In The US Eats She wasn’t suspended for any time as she tested positive for a “low parts per billion concentrations” of zeranal – “a legal growth promotant in beef cattle in the US.” Zeranal is illegal for beef farmers in Europe. 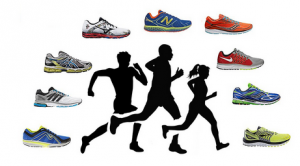 LRC $200,017 LRC Running Warehouse USAs Prediction Contest Is Here! The USA Champs start Thursday. It’s time to get down to business by playing in our prediction contest. *NBC Sports: Five Men’s Events To Watch At USAs Centro vs. Murphy over 1,500 makes their list. Good Read: RW: “Mom, Firefighter, Pro Runner: Kellyn Taylor Has No Chill” 10,000 Olympic Trials 4th placer Taylor impressively puts in triple digit mileage while being a parent and going through the physical/mental training to become a firefighter. 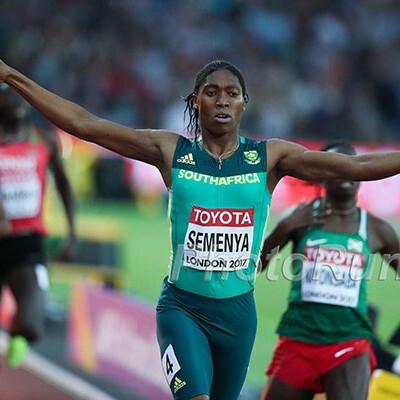 Irish Times Writer Ian O’Riordan Questions Whether Semenya Is Purposely Not Trying To Break The 800m WR O’Riordan says Semenya just “toys” with the field until blowing them away with less than 100 m left. Cam Levins Ran His First Race In Almost A Year At The Stumptown Twilight Last Weekend The article notes that Levins ran in his Canadian kit from the 2012 Olympics rather than the NOP singlet. Full Results For The 2017 Brooks PR Invitational Sam Worley won the mile but not no one broke 4:00. Brodey Hasty (8:45) won the deuce. Anna Gibson (4:43) and Brie Oakley (9:51) won the girls distance races. *Brie Oakley Runs #2 All-Time Two Mile With 9:51 It’s actually the outdoor record and second only to Mary Cain‘s NR of 9:38 (indoors). 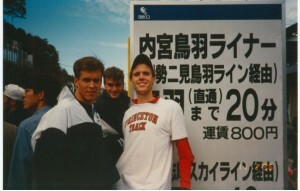 MB Talk: Brooks PR Mile Best HS Mile ever It was supposed to be but no one broke 4:00. MB: Sydney McLaughlin Splits a 49.85 FAT in a relay!!! NJ’s Jenna Rogers Wins NBNO High Jump With A National Freshman Record Of 6 Feet, 3.75 Inches Now she says she’s off to eat bowls of pasta (linguini with white clam sauce) since she had given it up for track. Post-NCAAs Q&A With Grant Fisher Fisher talks a lot about his tactics/kick he used to win the NCAA 5K. Carrie Tollefson Does Podcast Interview With Drew Hunter Hunter talks about his decision to go pro out of high school (a no-brainer in our minds), his struggle with Lyme disease and his racing plans for 2017. Kiwi Camille Buscomb Credits Her Improvement To 15:19 To Her Switch To Nic Bideau She’s in the 3k in Stockholm. Good Read: Lengthy Profile On 2015 Foot Locker Champion Weini Kelati And Her Quest To Graduate And Make It To The NCAA Kelati hasn’t competed at all this year (she’s too old for HS competition), but has been racing the academic clock to graduate and compete in the NCAA next year (she’ll compete for New Mexico). McDonald’s Exits Longtime Olympics Sponsorship Where would Bolt eat? Interesting Read Phil Hersh Thinks The IOC Still Might Give The 2024 Games To LA – “Why L.A. 2028 Might Not Be Such A Good Deal – For The City Or The IOC” He says they need an cheap games for PR reasons and LA will be cheap. If they give LA the 2028 Games, opponents might be able to block it as 11 years is a long wait particularly if Paris 2024 costs more than expected. NBCUniversal Says Olympic Channel Will Launch On July 15 Call your cable provider to make sure you get it. Yohan Blake Admits That He “Cried A Little Bit” Making His Farewell Video To Usain Bolt Before His Final Race In Jamaica Last Weekend You can watch the video here. Kenyan Journalist Justin Lagat Explains Why Every Pro Athlete Should Have Their Own Website For one, athletes who don’t get their own domain name have random companies benefiting from their name. Just check out EliudKipchoge.com. World And Olympic HJ Champ Derek Drouin Talks About The Slump He Faced After Winning Bronze In 2012/2013 Drouin says after medaling at two global championships, he put too much pressure on himself and ended up jumping horribly for over a year until he learned to relax again. Greg Rutherford Sidelined With Ankle Ligament Injury Rutherford won’t jump again this month, but is hoping to be back in July. IAAF Profile: Andre De Grasse Wants To Beat Usain Bolt, But Isn’t Getting Ahead Of Himself As He Knows He Isn’t The Best Yet De Grasse has his doubts on whether Bolt will actually skip the 200 as he claims. De Grasse doesn’t believe Bolt won’t run the 200, Justin Gatlin doesn’t think Bolt will actually retire. What is it with top sprinters not believing Bolt? Knox TN Today: “Logic Prevailed. Tennessee’s Track Team Has Turned Pro” Coleman was essentially Tennessee’s track team as he scored all 20 of their points at NCAAs. IAAF Profile On Norway’s 21-Year-Old Karsten Warholm, Who Got The Surprise 400H Win At The Oslo Diamond League Meet Warholm was the slowest on paper coming into the race but set a NR to win in front of the home crowd. Olympic 400H Bronze Medalist Ashley Spencer Talks About The Challenge Of Living Away From Her Close-Knit Family For Her Track Career Spencer lives and trains in Austin and only gets to visit home in Indianapolis a couple times a year. 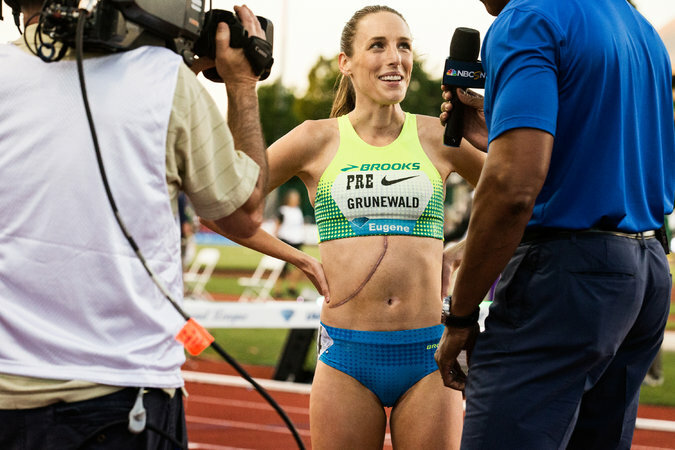 Recommended Read: NY Times: Chemotherapy, Then USAs For Gabriele Grunewald Grunewald hasn’t let her fourth bout with cancer stop her from running, but it hasn’t been easy. A good read on her running/cancer fighting journey from before her first diagnosis through now. Alysia Montano To Compete While Pregnant At USAs Again Except this time she’ll “only” be around 4 months pregnant instead of 8 months. Nick Symmonds Video Blog On His “Final Track Workout Ever” (3 x 300m) Does this mean he’s giving up hope on making Team USA for London? Polish Hammer Throwers Anita Wlodarczyk And Pawel Fajdek Are Victorious Again, This Time At The IAAF HT Challenge In Samorin, Slovakia On the track, former Olympic 800 silver medalist Nijel Amos highlighted with a dominant 1:45.74 victory (Worlds bronze medalist Amel Tuka was 3rd in 1:47.06 and Mo Aman a distant 8th). Kawauchi Brothers Repeat Father’s Day Okinoshima Ultra Sweep Yuki Kawauchi won the 50K as his brother Yoshiki took the 100K. *Athletics Weekly Profile: Morgan Lake Is Looking Ahead To The 2020 Tokyo Olympics Will she be the next great GB women heptathlete? Tennessee’s Christian Coleman Is Turning Pro When you go sub-10 and sub-20, you go pro. He’ll stay at Tennessee and still go to school there and be coached by them. MB: HSer Sydney McLaughlin just split a 49.85 FAT! Athletics Weekly: 6 Foods Every Athlete Should Eat From coffee (because it’s great for your gut) to pomegranate, they’ve got you covered. Steve Magness: A 15-20 Minute Nap Helps You Do Better Than A Large Coffee In Terms Of Concentration At Work A nap as short as 10 minutes may be the best, even if you don’t fall asleep. LRC Oslo Track And Field Blooper Reel: A Wig Falls Off, The Rabbit Misses The Water Jump And More The meet was full of crazy stuff that you don’t normally see at a track meet. MB: Jakob Ingebrigsten runs age 16 WR of 3:56.31 in Oslo!!! Josh Kerr Talks To The Albuquerque Journal About His Training In 2016 And 2017 He didn’t race XC in the fall but bumped his mileage up and didn’t race for a month after NCAA indoors. Can A Watch Really Estimate Your VO2 Max? Within about 5% apparently. RRW Jordan Hasay To Race Shalane Flanagan At Peachtree On July 4th Bernard Lagat, Leonard Korir and Sam Chelanga on the men’s side. Discuss: Hasay vs. Flanagan: Who You Got? This one would have been no contest a year ago. Has that changed? 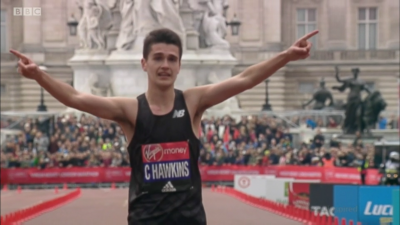 June 24: UK Half-Marathon Record Holder Callum Hawkins Chasing The Sub-60 Minute Barrier At The Olomouc Half The field includes Kenyans Simon Cheprot and Kenneth Keter who both have sub-60 PBs. 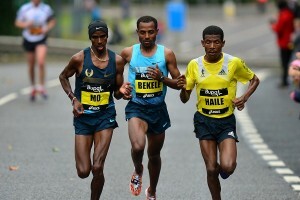 Ethiopia’s Worknesh Degefa (66:14) leads the women’s race. June 28: David Rudisha Looking To Drop A Fast Time AT The Ostrava Golden Spike Meet This will actually be Rudisha’s first time racing over 1000m. Poland’s Pawel Fajdek Highlights Paavo Nurmi Games With 82.40m Hammer World Lead Bahrain’s Sadik Mikhou won the 3,000 in 7:44 as Caleb Ndiku was back in 5th (7:54). Renaud Lavillenie took the PV over his brother in 5.81m. Jamaica’s Kaliese Spencer Wins Doping Rules Violation Case Spencer was accused by JADCO of evading a drug test, but they could not provide evidence that she had been properly notified that she was required for testing. Irish 1,500m Olympian Ciara Mageean Calls Out Double Standards With Doping Procedures For Different Sports An Irish soccer player served a ban, but it only came out later on due to report by the Sunday Independent. Russian Athletics Federation Hoping Confident More Athletes Will Be Cleared To Compete Neutrally Before Worlds This after the IAAF Task Force completed their latest progress inspection in Russia. Ukrainian Racewalker Olena Shumkina Banned For Doping The former Russian (competed under infamous doping coach Viktor Chegin) got a 3+ year ban after being caught by the biological passport. WADA Drops Investigation Into Russian Fencers Names In McLaren Report Due To Lack Of Evidence 27 fencers were under investigation after being named in connection with the manipulation of doping samples.